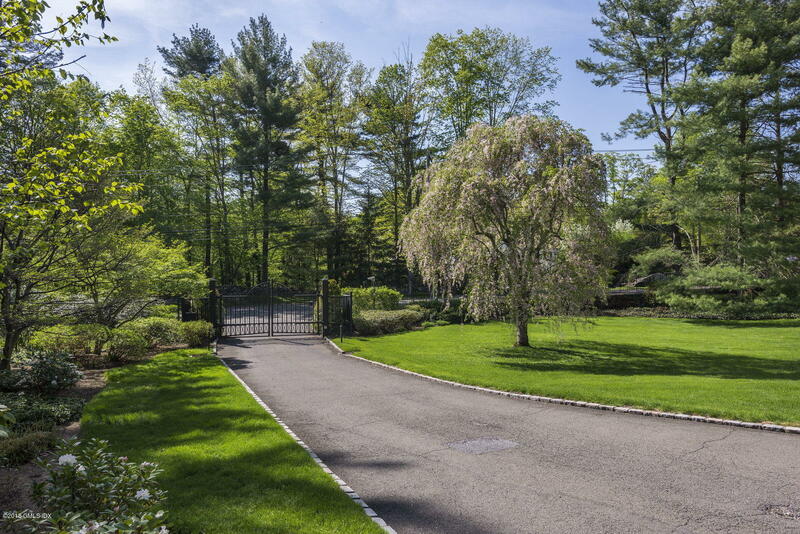 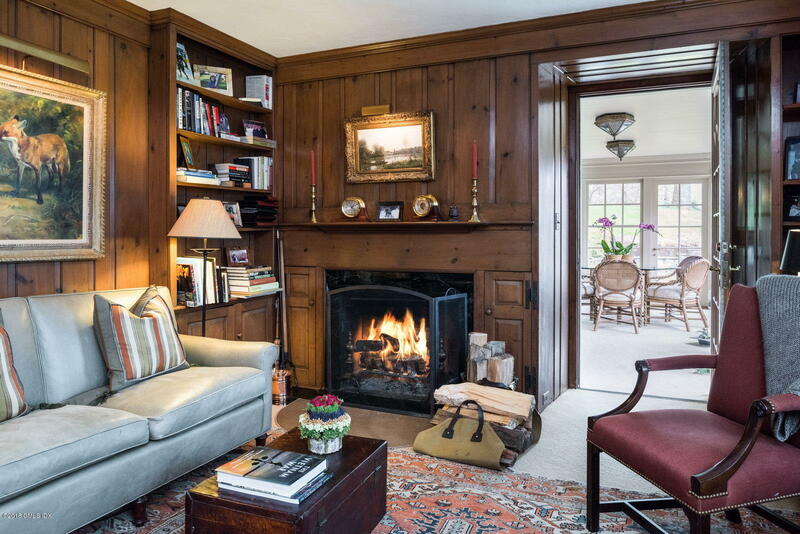 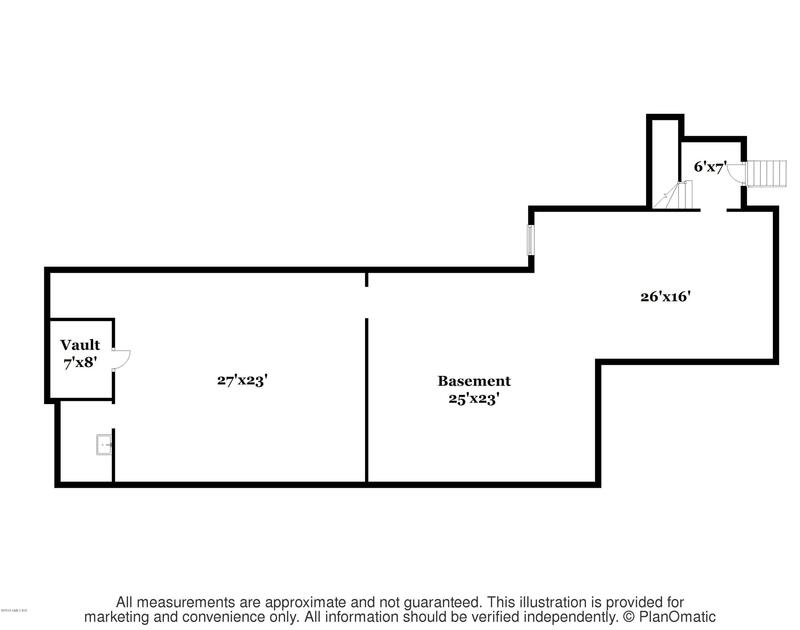 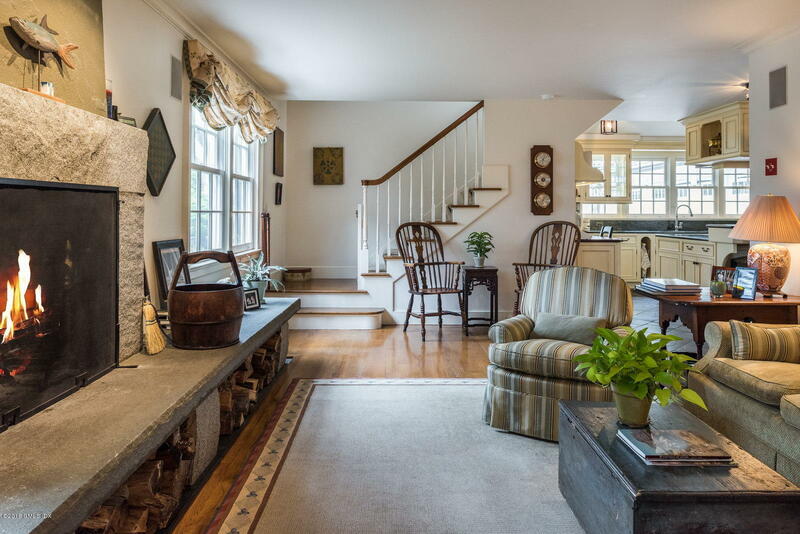 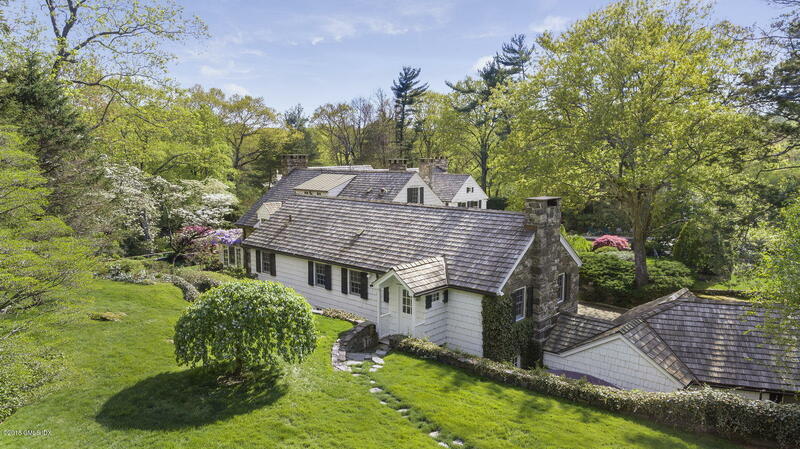 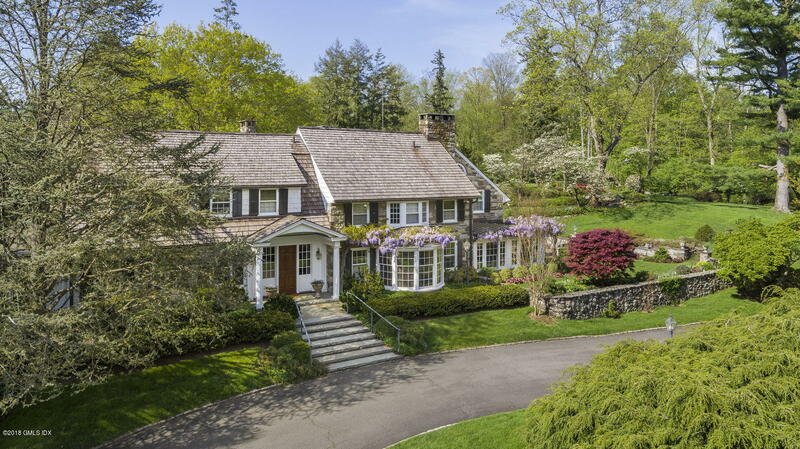 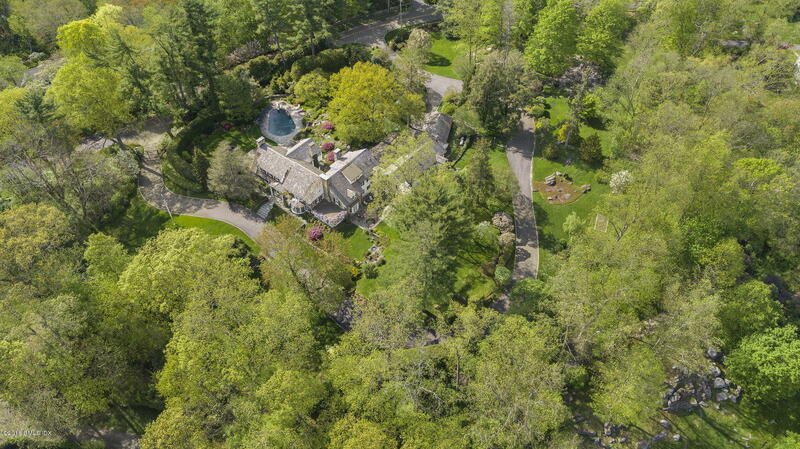 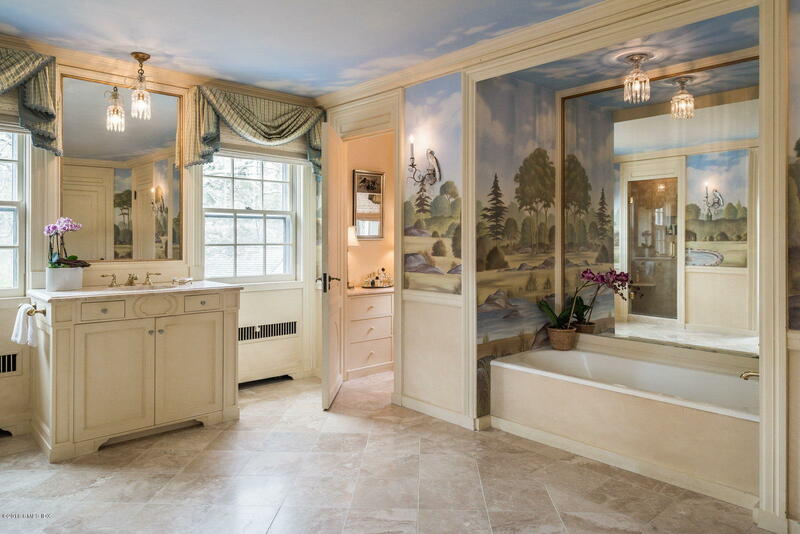 I am interested in 32 Pecksland Road, Greenwich, CT 06831. 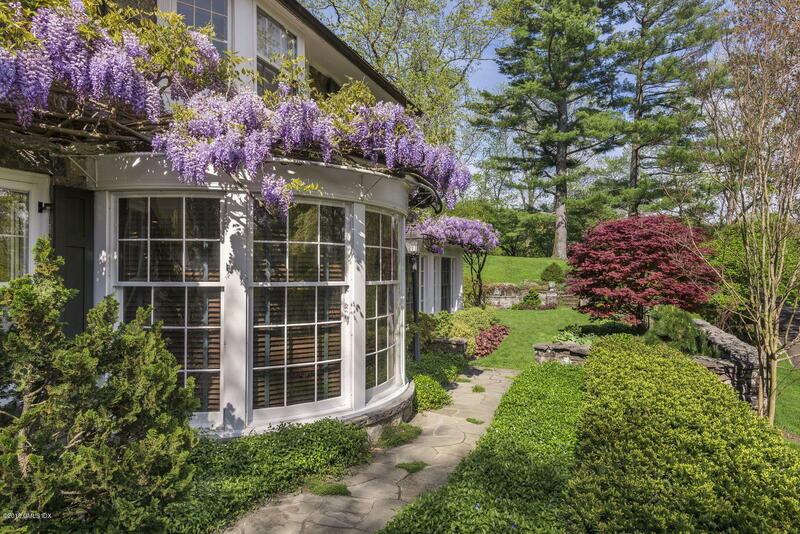 External beauty south of the Parkway. 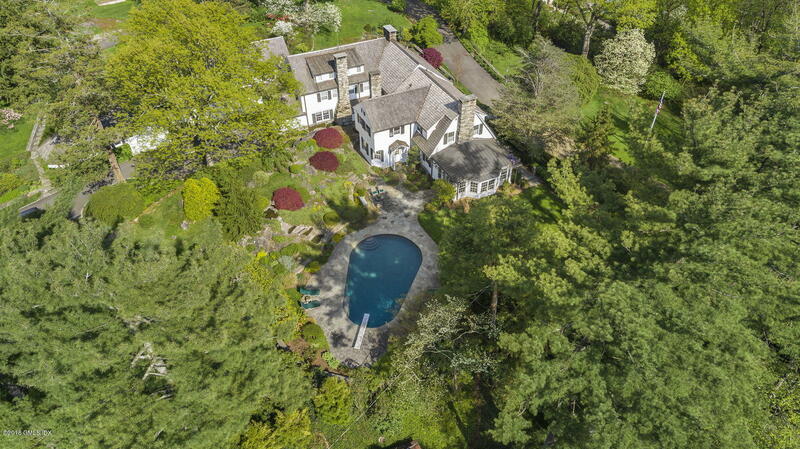 Gorgeous updated circa 1929 stone & shingle estate on 3.82 acres with rolling lawns, enchanting gardens, pool, private backyard, ivy-draped walls, terraces & fountains. 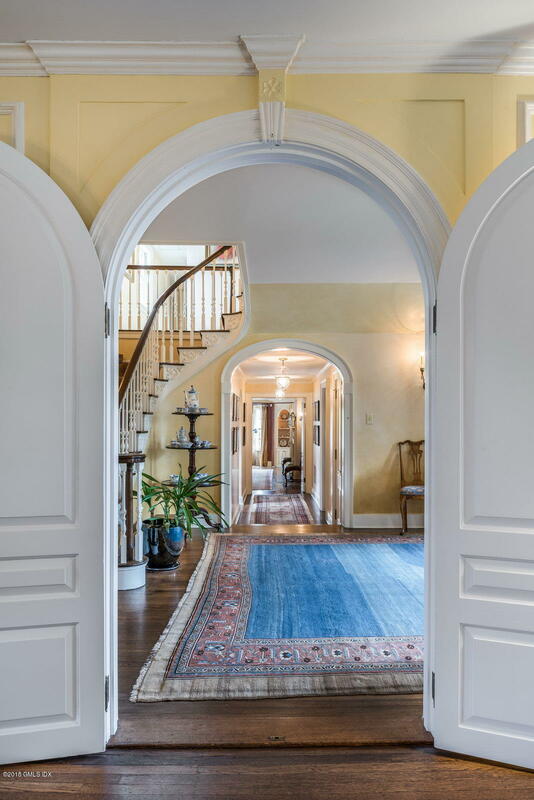 French doors & oversized windows marry this incredibly scenic landscape to a gorgeous scale of rooms featuring antique panel walls, solid wood doors, floors & millwork, plus 8 distinctive fireplaces. 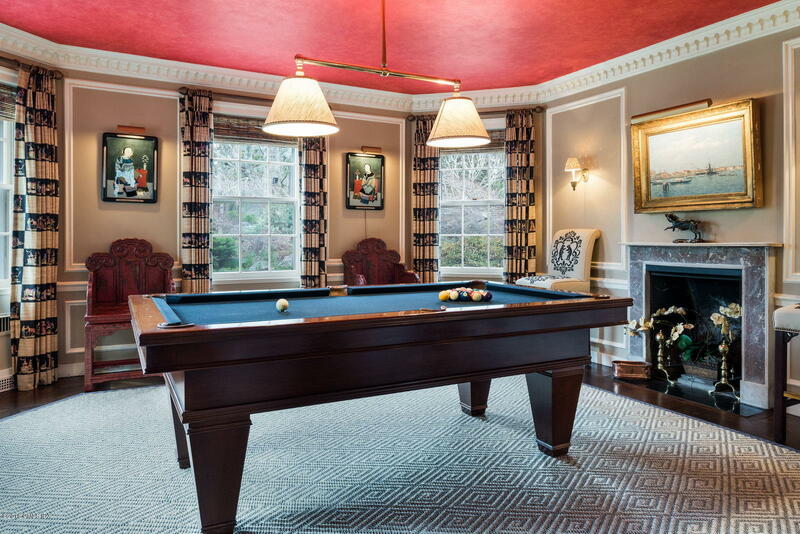 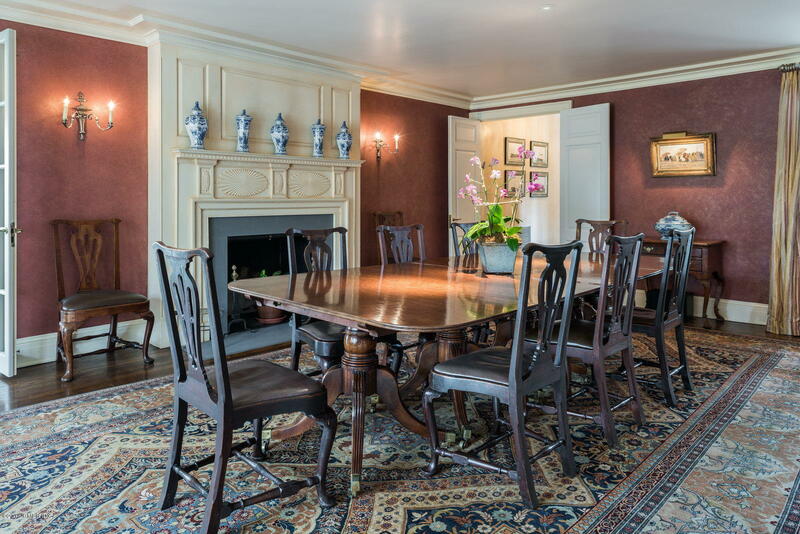 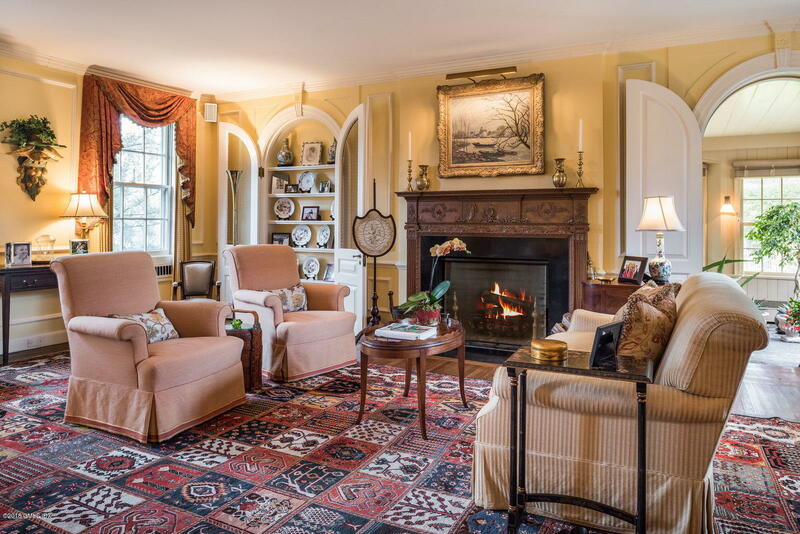 Exquisite formal living & dining rooms, a billiards room, library, garden room & solarium on 1st floor. 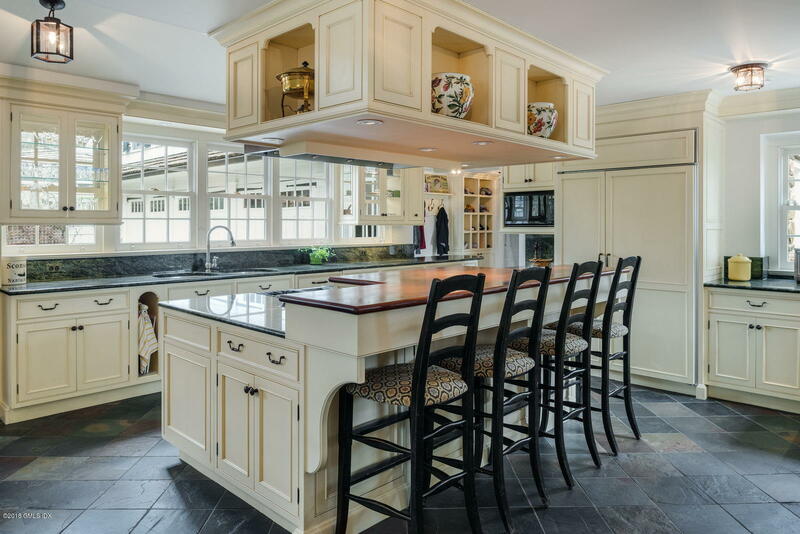 Enticing kitchen & butler's pantry is sleek mix of teak & granite countertops, culinary appointments all with ideal convenience to a family room, breakfast room & a great room above the 4-C garage. 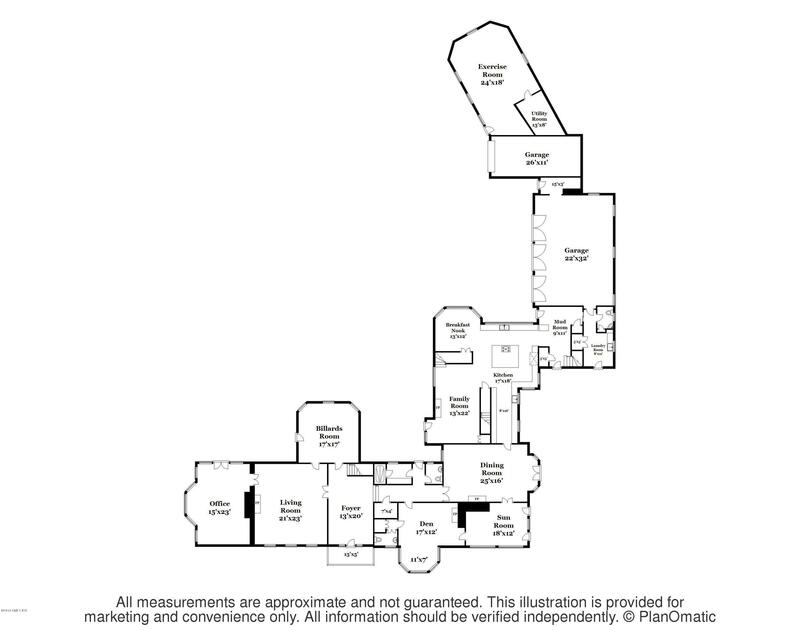 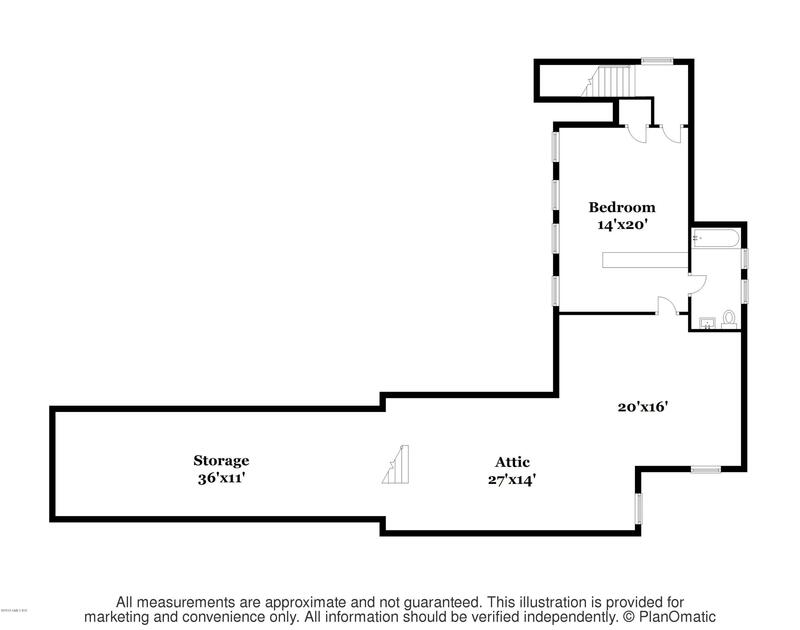 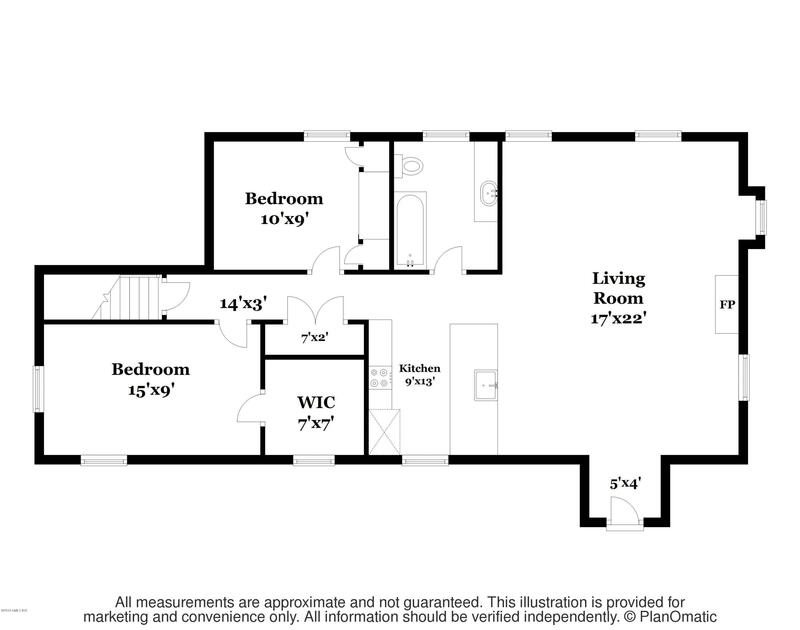 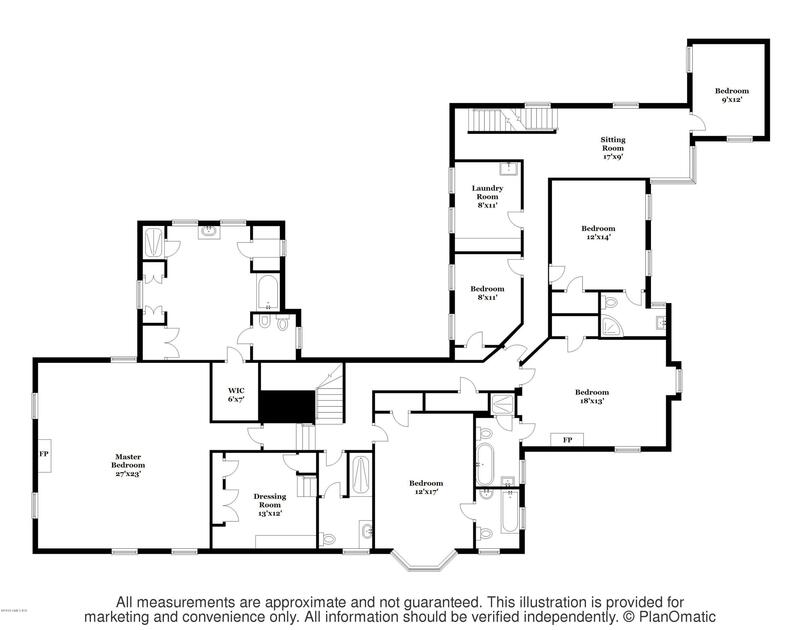 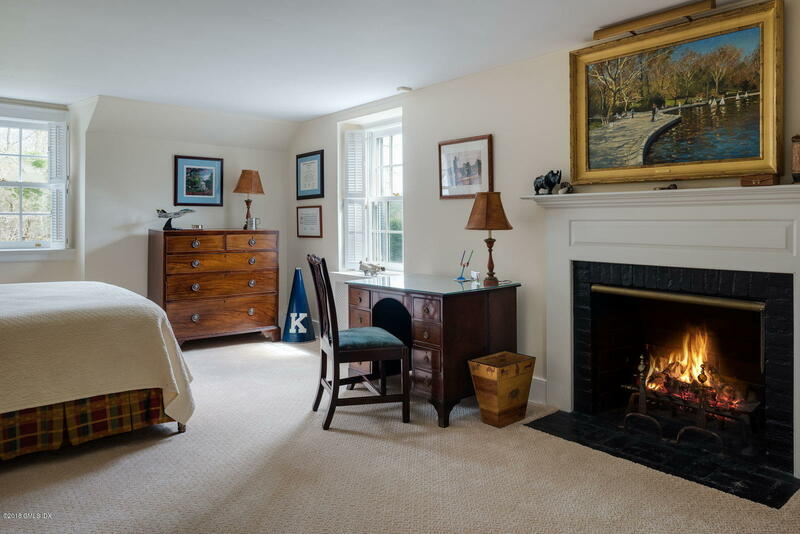 Grand master suite has a fireplace, garden views, luxury bathroom plus 7 more bedrooms.